From the Reader Contributions album. 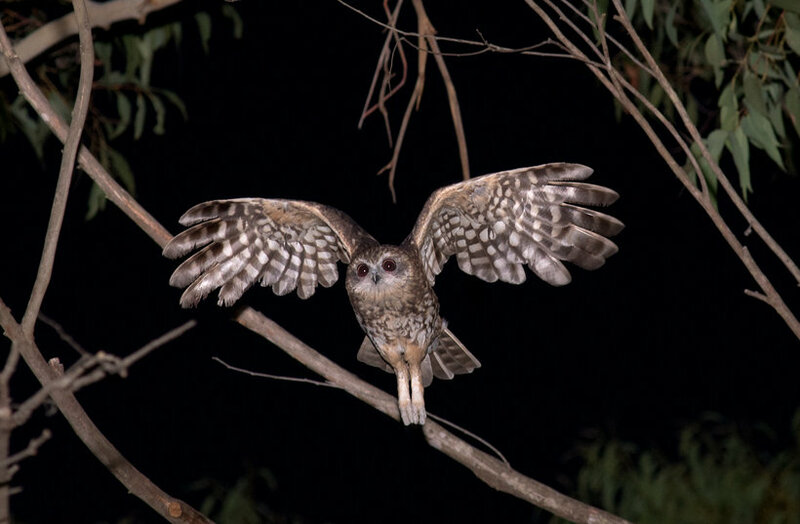 A Southern Boobook (Ninox boobook) takes flight in Engadine, New South Wales, Australia. Photo by Richard Jackson.